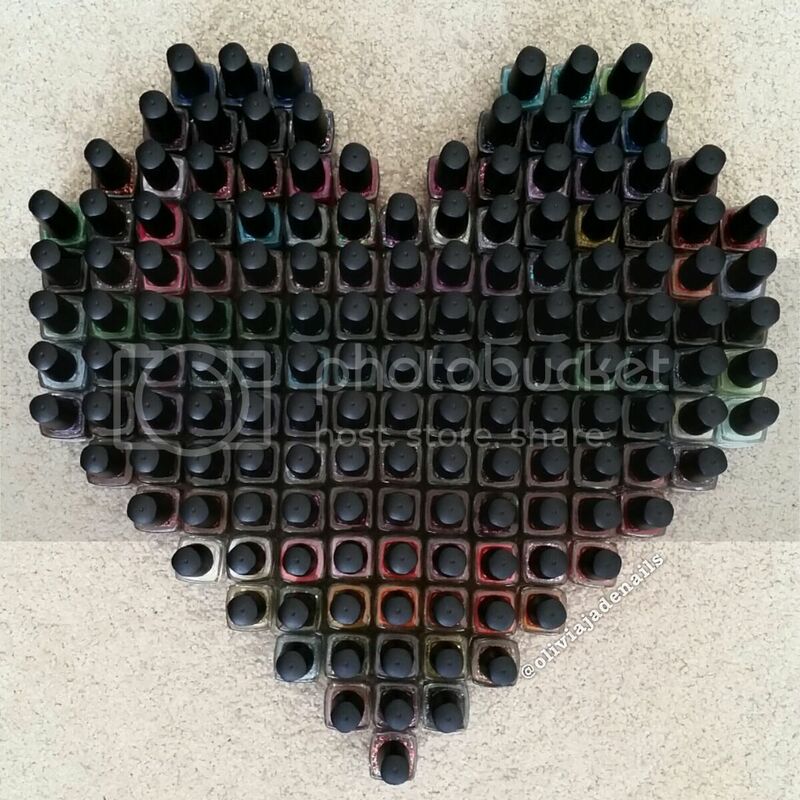 We may be getting towards the middle of the 31 day nail art challenge (31DC2018), we are only about to start with the Hella Handmade Creations for this month! Today I have this month's contribution from Grace-full Nail Polish to share with you. 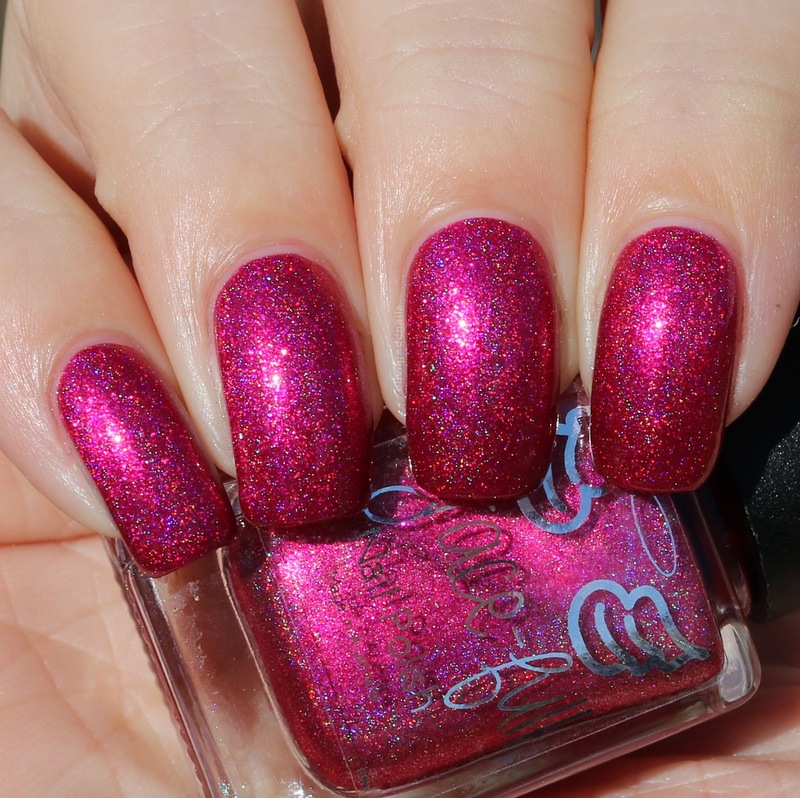 Love Is Lethal is a deep hot pink linear holo with aurora shimmer that gives the pink flashes of red. 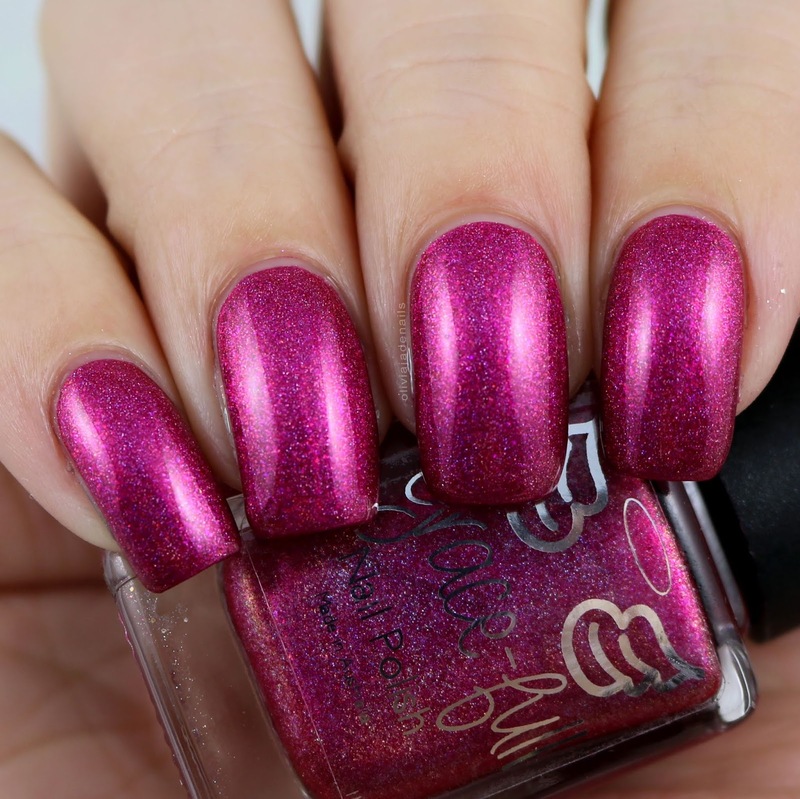 This polish is inspired by DC's Star Sapphire Carol Ferris. I love this colour! It's absolutely gorgeous and the formula is amazing. You could easily get away with one coat. I used two coats for my swatch. 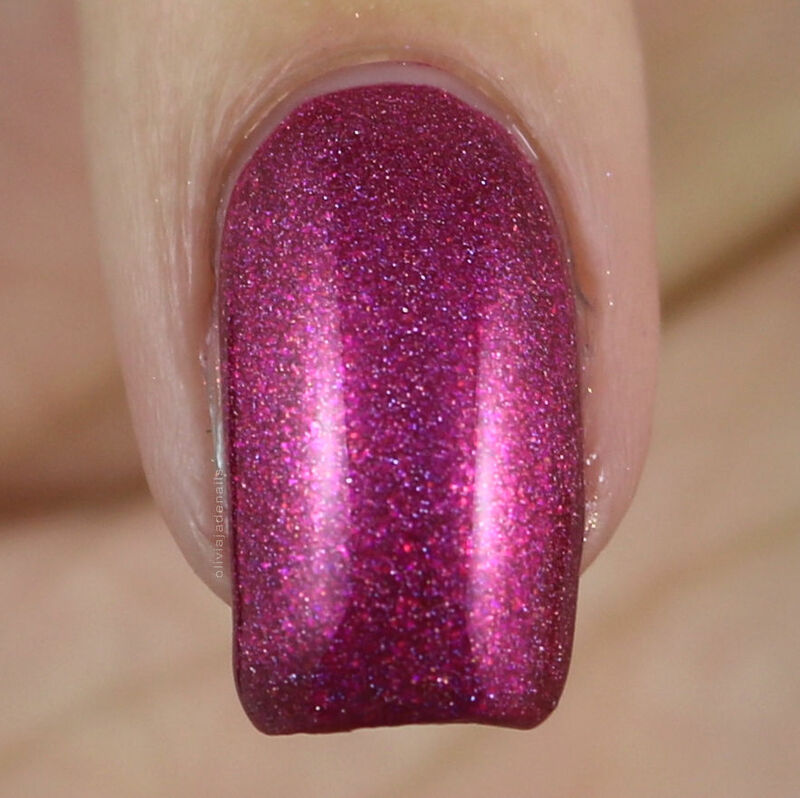 How stunning is this polish? If you are a pink lover like I am then you will definitely need this in your collection. Love Is Lethal is available for presale on September 14th until September 21st from Hella Handmade Creations. This polish is capped at 85 so get in quick!